The best self-defense and lightest target trigger pull all in one kit! We combined all the parts necessary to give you the best self-defense trigger pull and the lightest trigger pull possible. You save a few bucks and get everything in one shot! Please note that all trigger kits and installation kits now come with a complete spring kit. Does not fit in Glock 43 & 43 models. The 4.0 lb Firing Pin Spring may cause light primer strikes in some pistols this is the Target/Sport configuration. 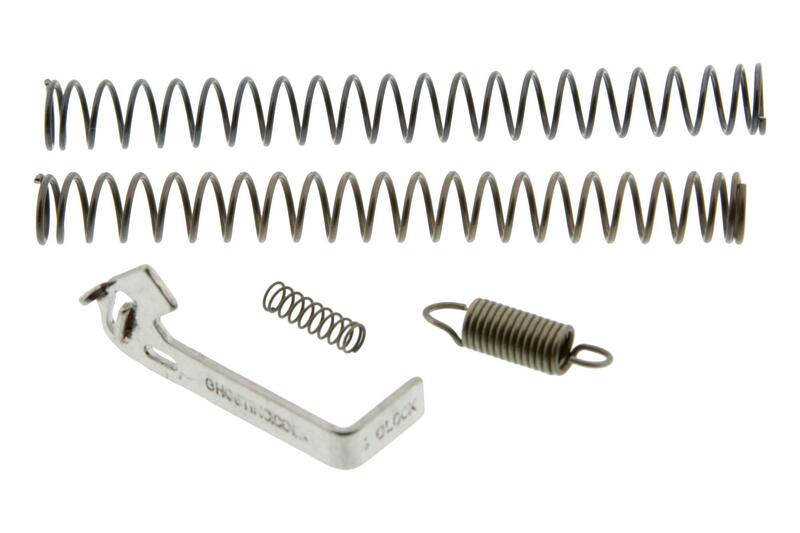 For Self Defense or in a 10mm/45 caliber GLOCK we recommend the 6.0 lb firing pin spring. Minor fitting required. kit makes a night and day difference! 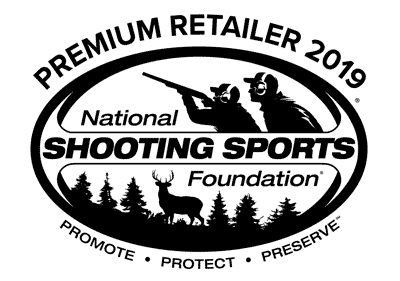 If your afraid to work on your gun a little this product may not be for you. If you love a good diy this makes a world of difference. Requires minor fitting of connector the rest just drops in.